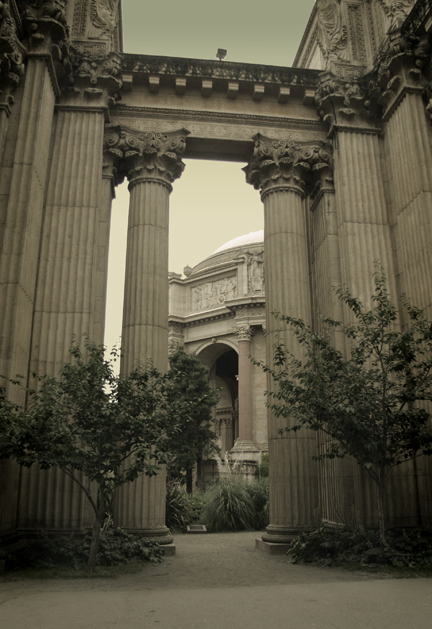 The Palace of Fine Arts, one of the most beloved structures in San Francisco, was designed by Bernard Maybeck in 1915 and sits in the heart of the Marina District. The Marina was created out of 635 acres of filled-in marshland. Today the Marina is home to the city's young, urban professionals and contains lots of shops and restaurants. Not as edgy or diverse as the rest of San Francisco, the Marina however is quite beautiful and boasts Chrissy Field, Fort Mason, the Marina Green, and the St. Francis Yacht Club.